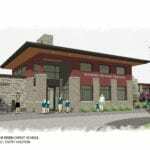 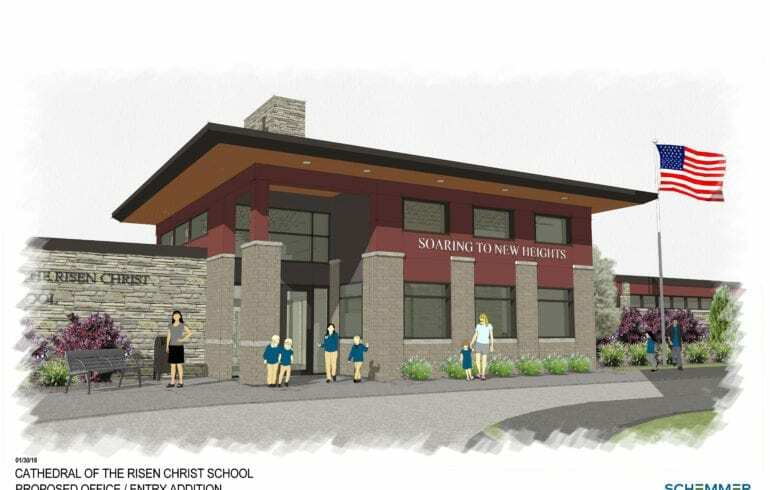 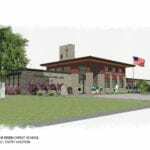 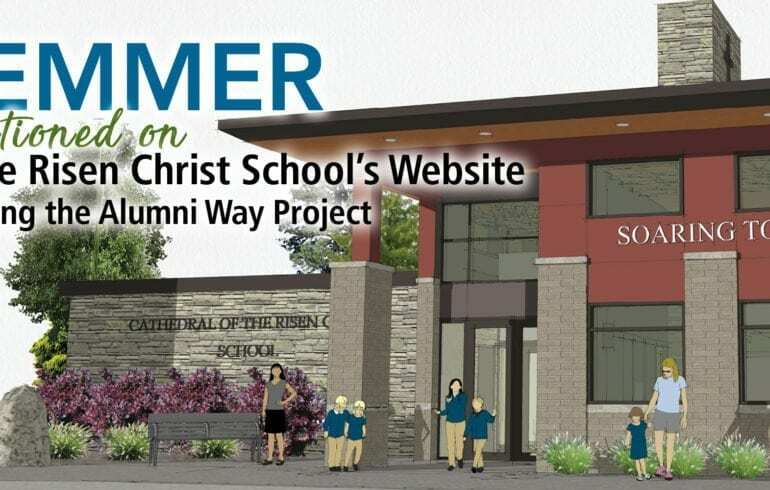 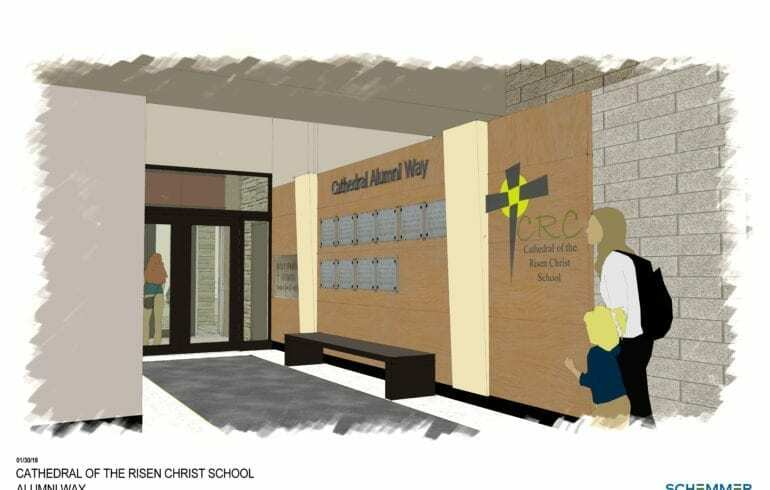 Schemmer was mentioned on Cathedral of the Risen Christ Elementary School's website on a page discussing The Alumni Way addition. 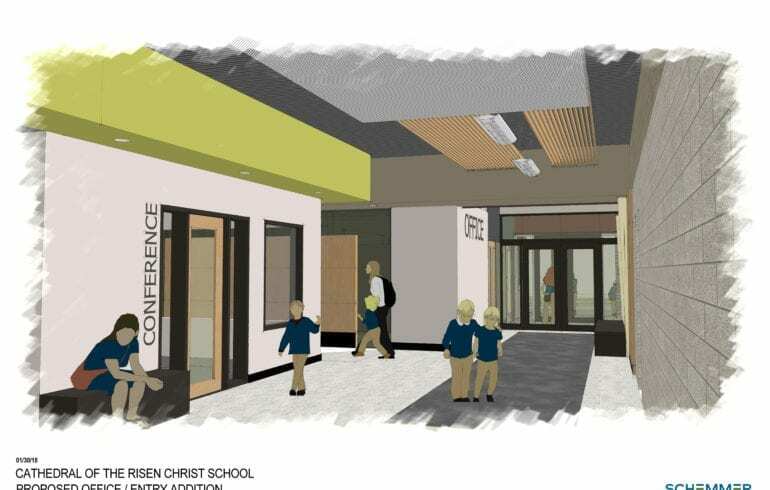 What started out as a simple canopy addition a few years ago morphed into a much large project last fall when the school decided to embark on a multi-faceted project that addressed a number of items needing attention. 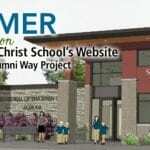 Schemmer assisted early on with fund raising imagery used for various grant applications and individual “asks” that the administration was pursuing. 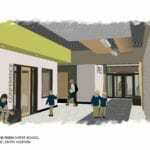 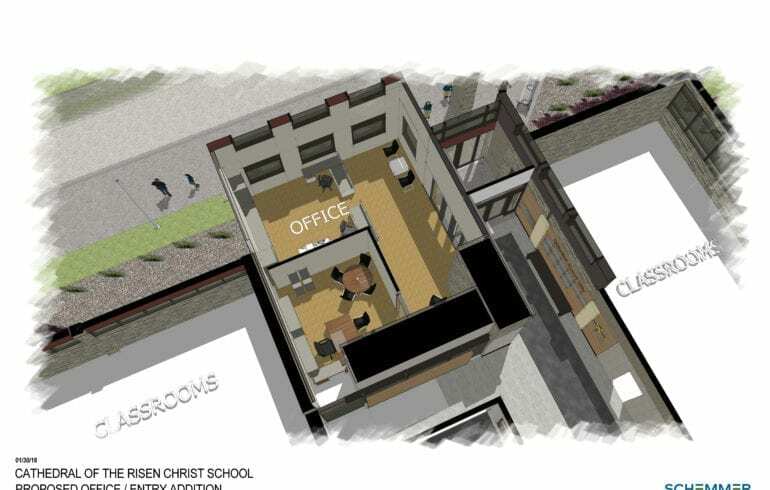 Along with the imagery that suggested a strong visual presence to the facility, preliminary floorplan studies were conducted that looked at enhancing security, increasing visibility to the updated front plaza from the office areas, and providing additional tutoring and educational spaces for a number of new programs. 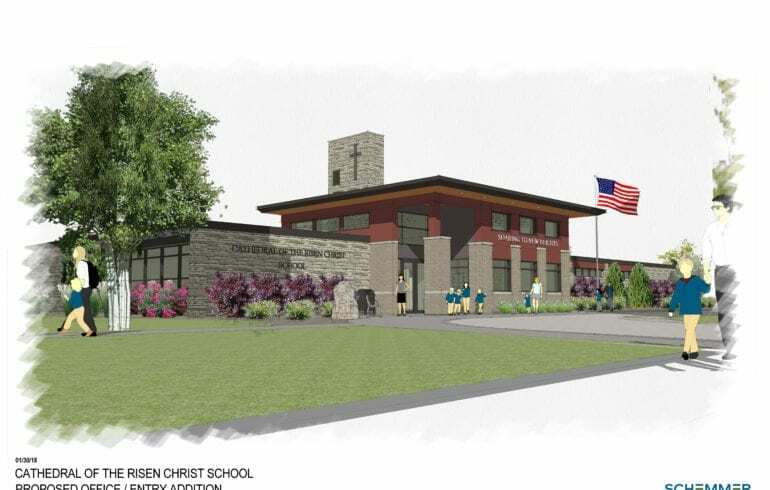 Schemmer is currently conducting geotechnical and site survey work for the new addition, with an anticipated groundbreaking this fall. 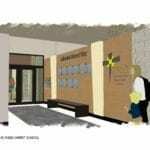 The Cathedral thanked Schemmer's Michael Sinclair, AIA, NCARB and the firm for their dedication to the project. 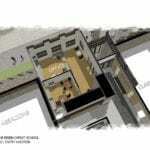 To see the page click here.